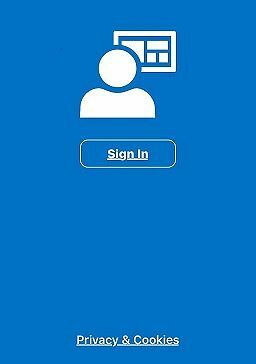 The Mobile Device Management service (MDM) for all students will be launched ‪on Wednesday 31 August 2016, after which you will need to have enrolled your device in order to continue using the UEL SharePoint & OneDrive on your phone or tablet. MDM is all about keeping all our data safe and secure and ensuring you all have a great User Experience. Click here to find out more information about Mobile Device Management and what you will need to do to enrol your device. Please note that you will not be able to enrol your device until the service is launched ‪tomorrow, when you will receive a confirmation email that the service has been deployed. Older mobile device operating systems may not be compatible with our Mobile Device Management service, so in order to complete the enrolment process it may be necessary to update the software on your device beforehand.